This week’s On The Radio segment discusses a recent award CGRER received for its communication and outreach efforts on behalf of the scientific community. 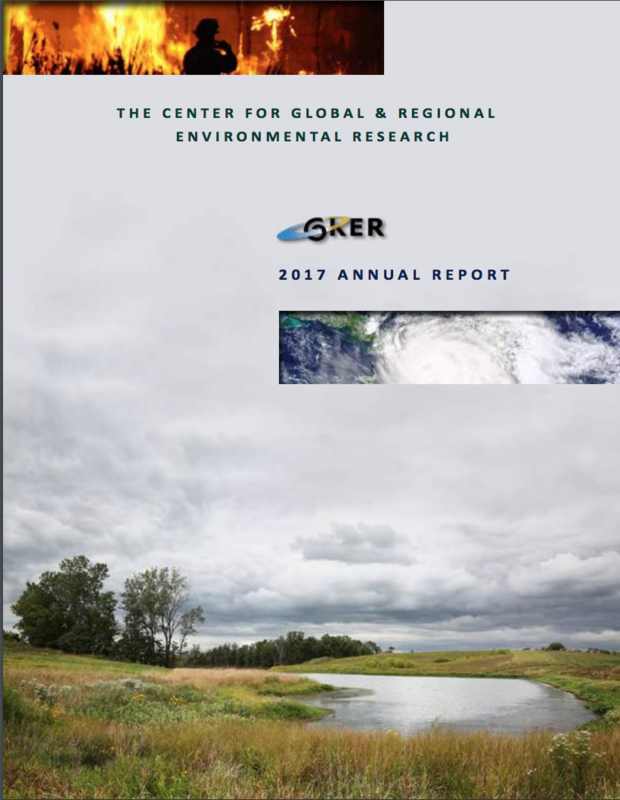 The University of Iowa’s Center for Global and Regional Environmental Research, or CGRER, was recognized by the Iowa United Nations Association for its communications and outreach efforts. CGRER director Jerry Schnoor accepted the Garst Media Award for the Iowa Environmental Focus, CGRER’s blog devoted to environmental news and research. Schnoor along with CGRER’s two journalism graduate students attended the COP21 climate conference in Paris last December and produced daily video recaps and other blog posts to connect Iowans to the international climate discussion. In addition to accepting the award, Schnoor presented on the climate conference and how to move forward. 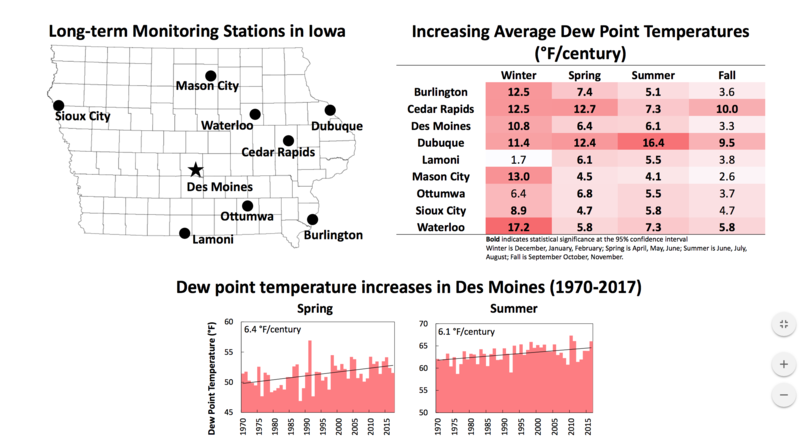 Jim Olson, Executive Director of the Iowa United Nations Association, said he thinks journalists and other writers play an important role in sharing complicated scientific material with the general public. The award was presented during a ceremony earlier this month in Cedar Rapids.